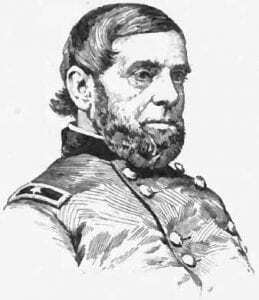 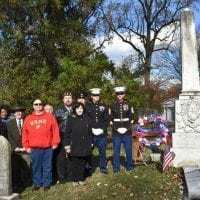 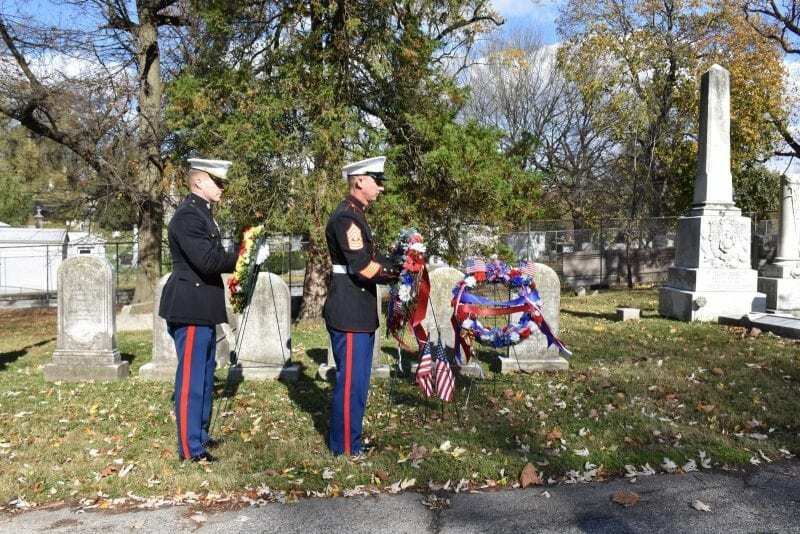 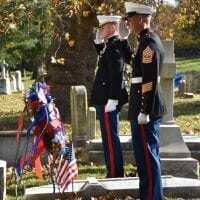 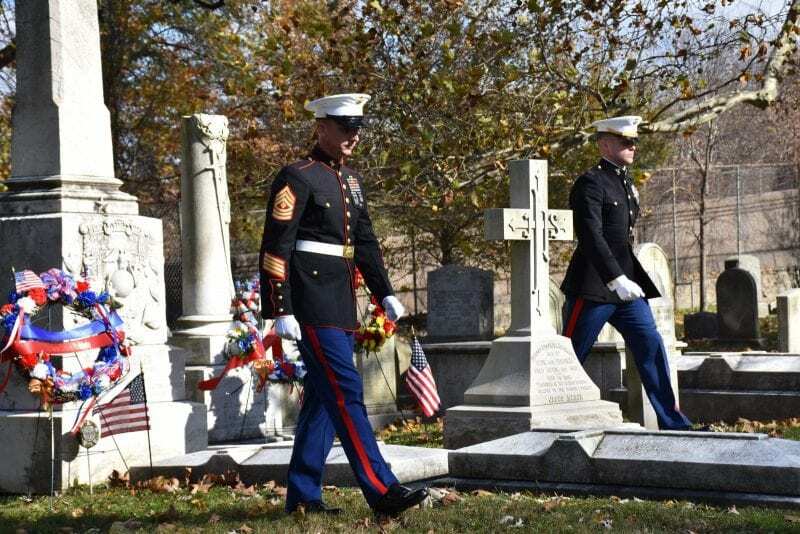 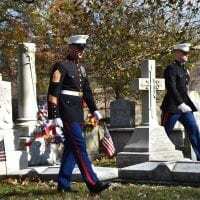 Images below are from the 243rd Anniversary of the Founding of the US Marine Corps at the grave of 7th Commandant of the Marine Corps and its first General BG Jacob Zeilin on Saturday, November 10, 2018 at Laurel Hill Cemetery, Philadelphia, PA.
At 10:30am a crowd gathered composed of a Marine Guard, veterans and citizens to honor the USMC on its birthday in Philadelphia and also General Jacob Zeilin and his son, Lt. William Zeilin who died in service. 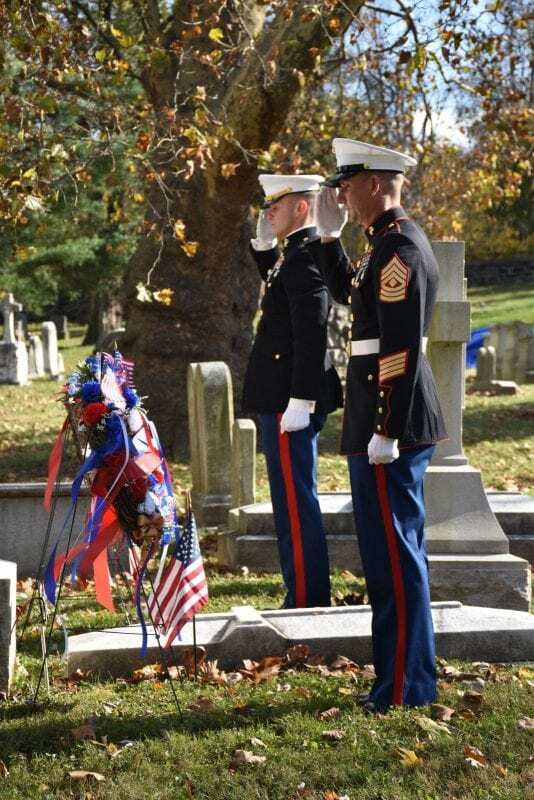 Wreaths from the Marine Corps, General Meade Society and Legion Post 405 at the Union League were presented. 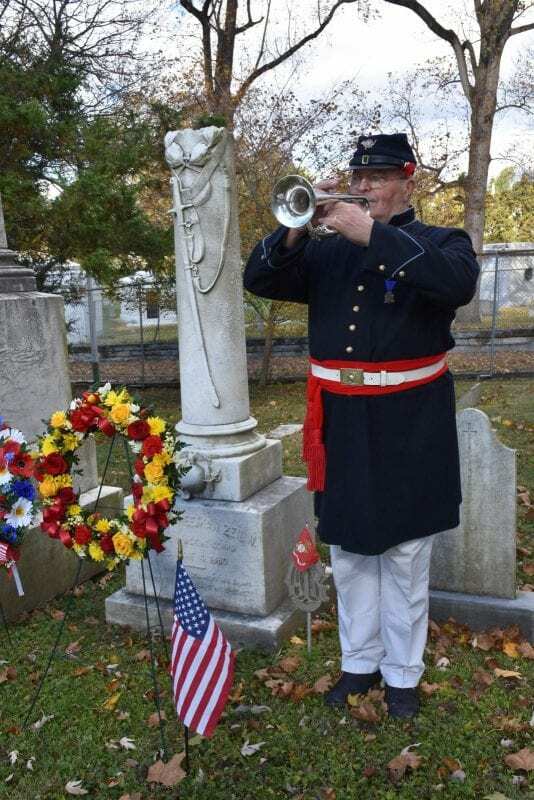 Marine Bugler, Phil DeMara provided ‘taps’. 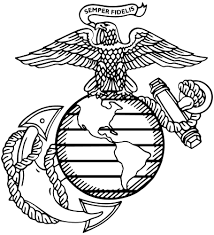 Captain Stuart Drash of the USMC gave an appropriate and inspiring address. 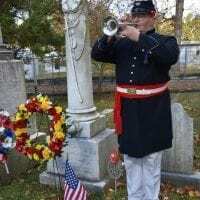 Dr. Andy Waskie acted a M.C. 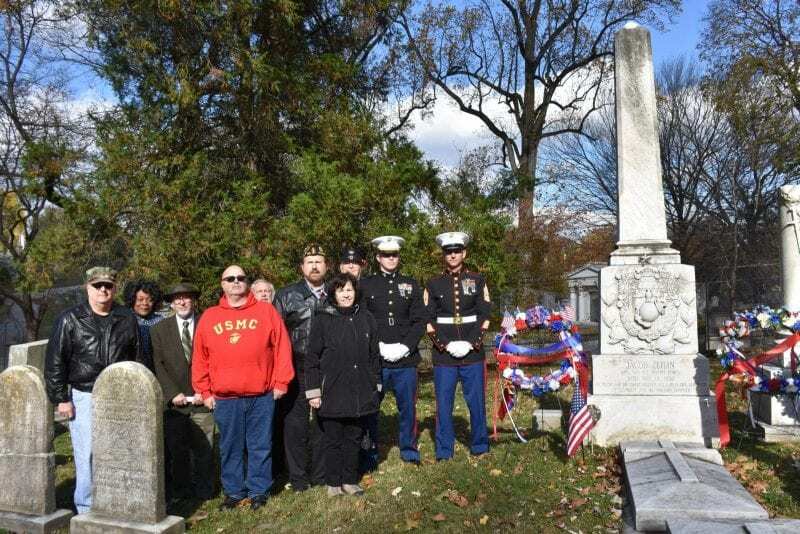 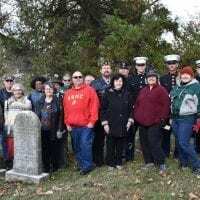 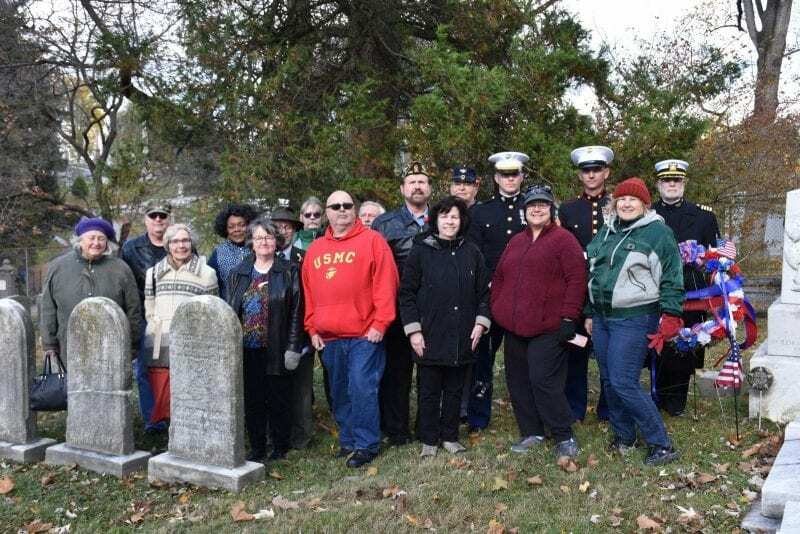 After the ceremony, a tour of Marine veterans buried at Laurel Hill was held, including a Marine Medal of Honor recipient of the Civil War; a Marines killed in Action in the Mexican War; WWI, etc. 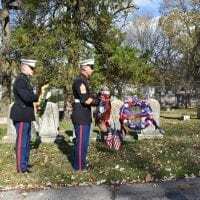 were honored.